Have one of the best tropical family vacations ever! 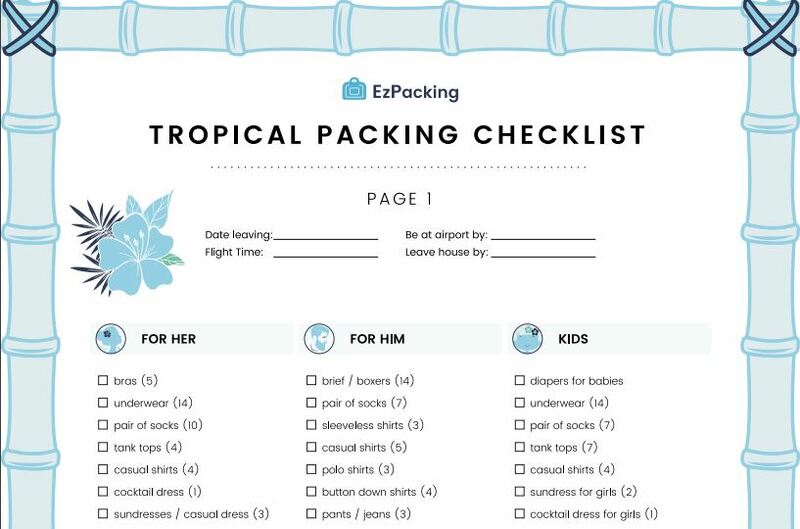 Download our free traveling checklist to know what essentials you need to take on your next getaway. 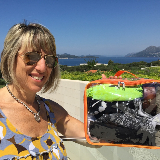 Our checklist for vacation includes clothes, mini first aid kit, and other important things.